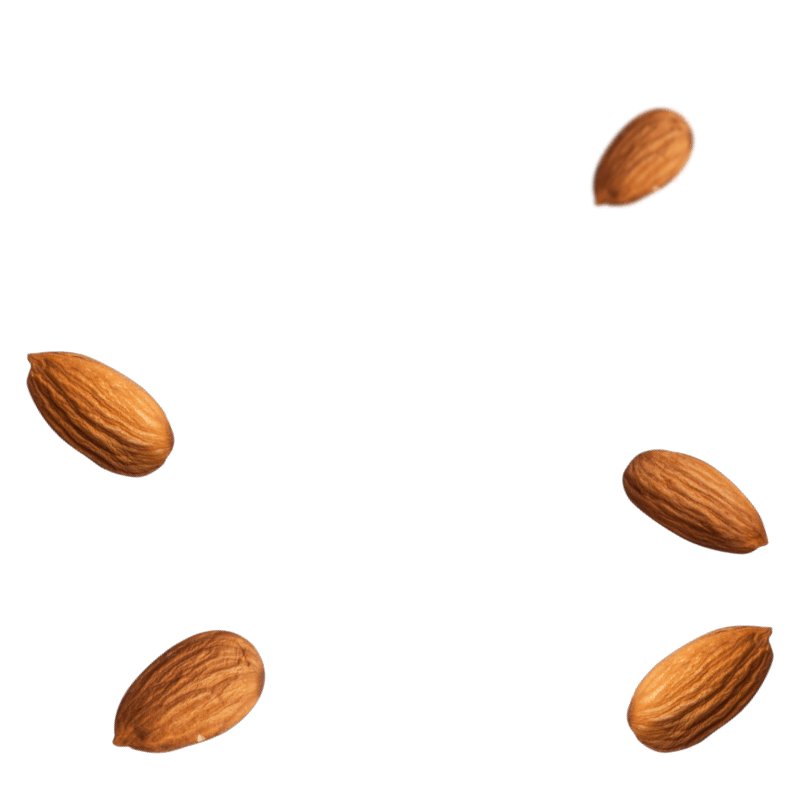 Always wanted your almond milk to taste just a little bit milkier, with the same nutty goodness of whole almonds? Meet Vitasoy Almond Milky! 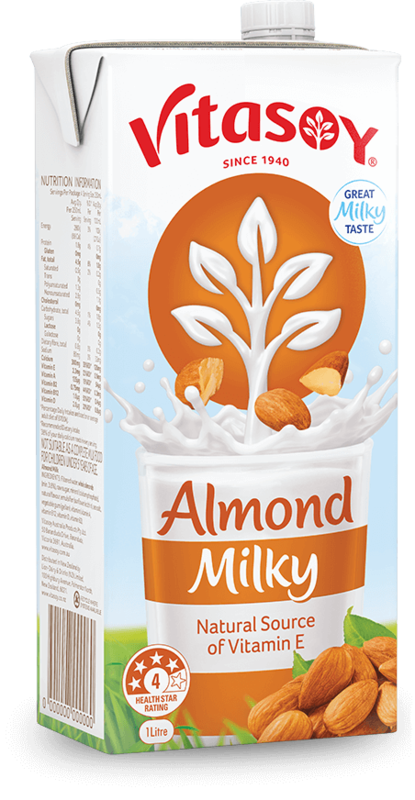 Made from Australian grown whole almonds for those who crave a milkier taste, Vitasoy Almond Milky is a natural source of vitamin E~ and provides the goodness of calcium^ – with less than 2% fat. So you can savour every sip. It’s free from dairy, lactose, gluten, soy and cholesterol. Plus there are no artificial colours, flavours or preservatives. It’s brimming with the good stuff, which makes our famous milky taste hard to beat. 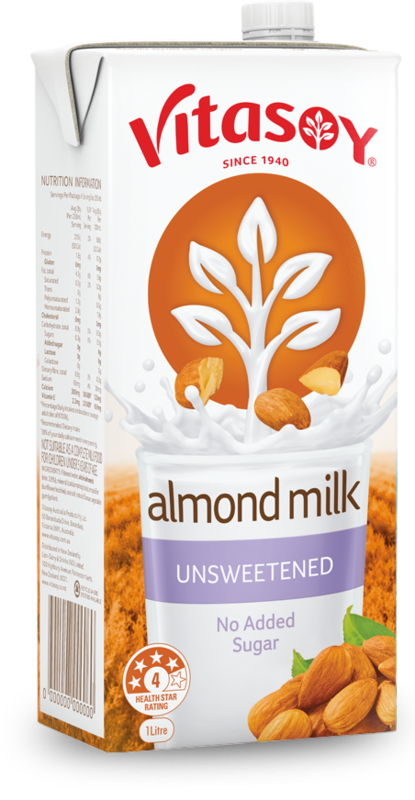 Find your Vitasoy Almond Milky in the long-life aisle nestled amongst the other UHT and plant milks. Ingredients: Filtered water, whole almonds (min. 3.8%), raw sugar, mineral (calcium phosphate), natural flavours, emulsifiers (sunflower lietchin), sea salt, vegetable gum (gullan).